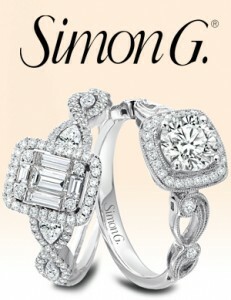 Diamonds by Raymond Lee is proud to partner with the biggest names in designer engagement rings. Our vision for Diamonds by Raymond Lee was to create the ultimate, one stop shop in bridal jewelry, with every major engagement ring designer in our showcases. 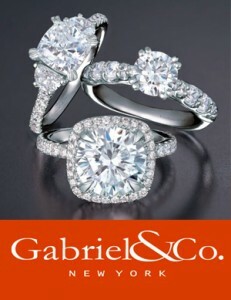 There is no other destination where you will find the same quality and selection of high end designer engagement rings. 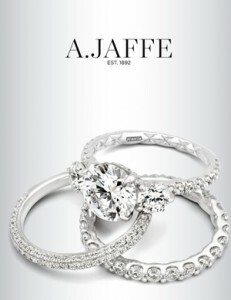 We partner only with those brands who design and create the highest quality jewelry using the best materials, craftsmanship, and do it all here in the U.S.
Our designer engagement rings include the best of the best: A. Jaffe, Gabriel & Company New York, Henri Daussi, Simon G., Tacori and Verragio. Our men’s designer wedding rings stand out in a crowd, with lines that emphasize unique materials, fashion-forward design elements, and craftsmanship to last a lifetime. 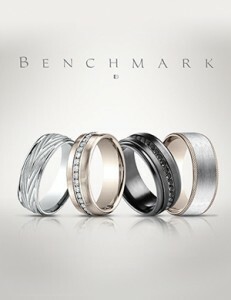 We’re proud to carry the best in gents’ rings by Benchmark, CrownRing, and Lashbrook. When your search for the perfect designer engagement ring leads you to Diamonds by Raymond Lee, rest assured this is where it ends. 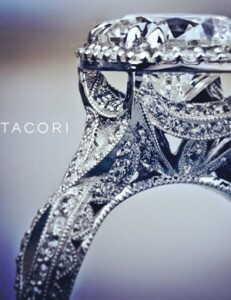 We exist to fulfill your engagement ring dreams, and if you don’t see the exact model number from the designer you love, we’ll order it in the blink of an eye. 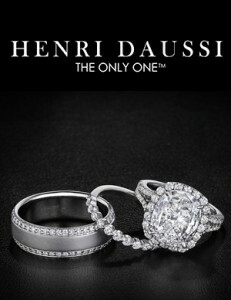 With our massive selection, we hope to have your dream ring ready to try on the moment you walk through our doors. But if not, our strong partnership with each of our designer lines gives us privileged access to the hottest and newest designs in each jewelers’ design studio. 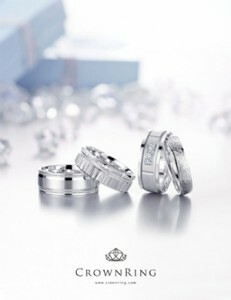 When you shop with Diamonds by Raymond Lee, you get the peace of mind and guarantee of our lifetime satisfaction policies. 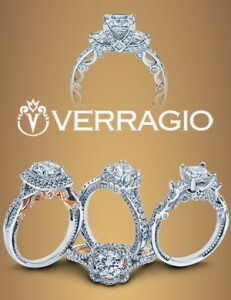 You also get the promise of your ring’s individual designer to stand by their design and craftsmanship. the Diamonds by Raymond Lee name and your ring’s designer brand are so much more than just inscriptions and engraving – they’re a promise.